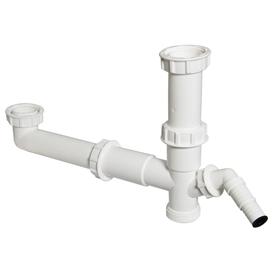 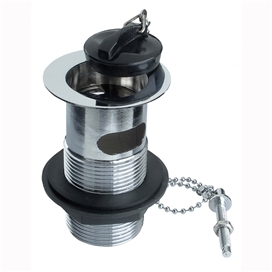 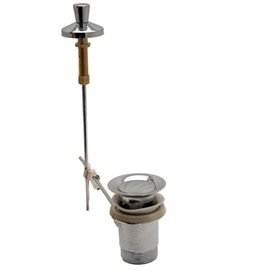 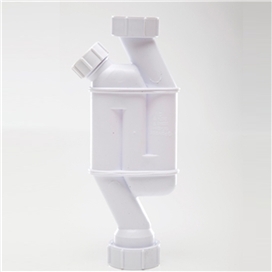 Waste Trap System Features: Manufactured to BS EN 274. 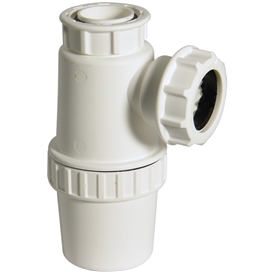 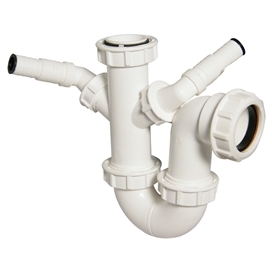 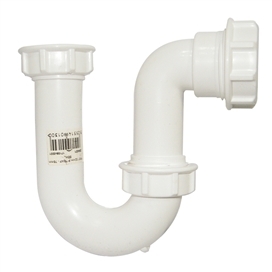 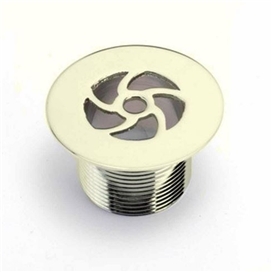 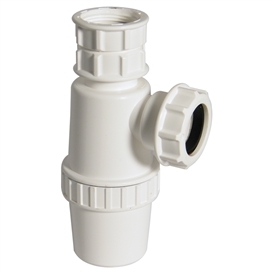 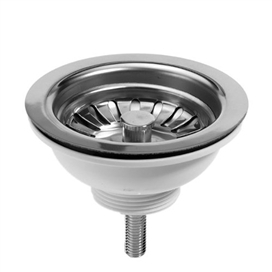 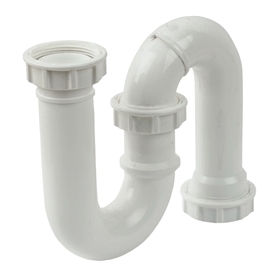 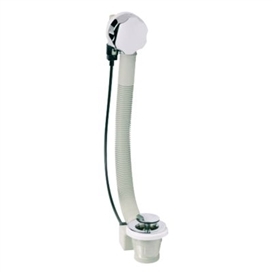 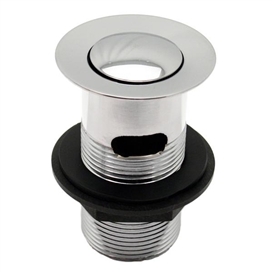 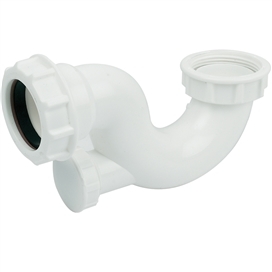 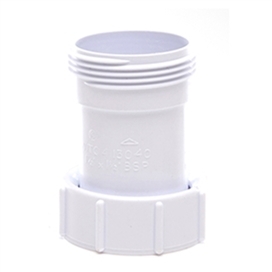 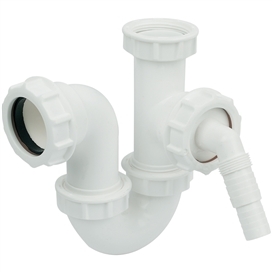 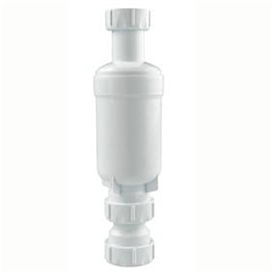 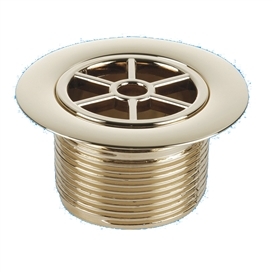 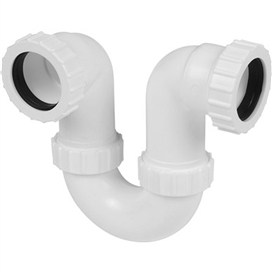 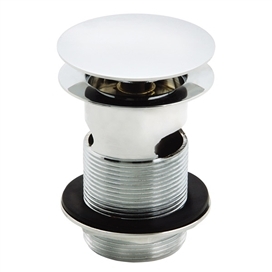 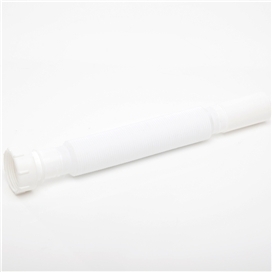 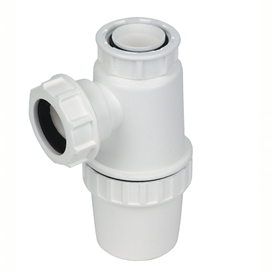 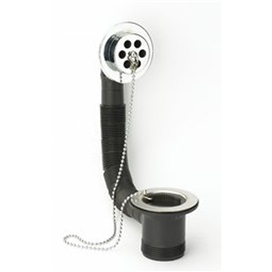 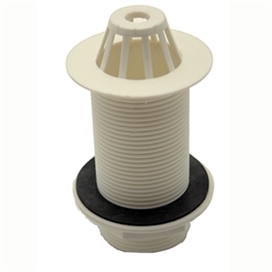 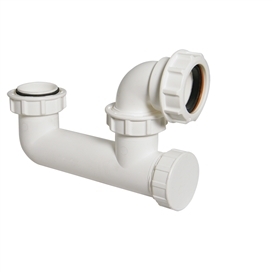 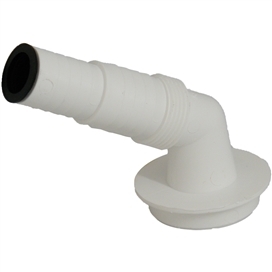 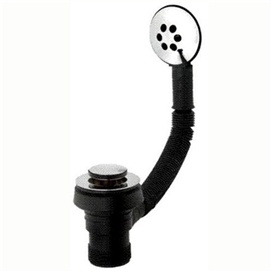 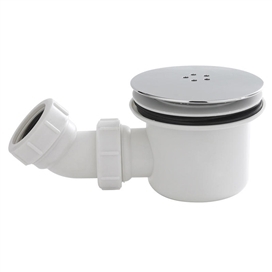 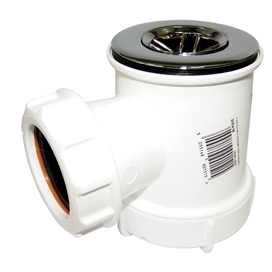 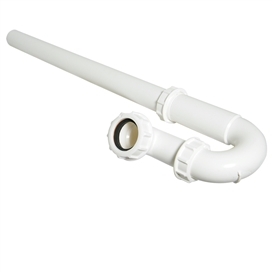 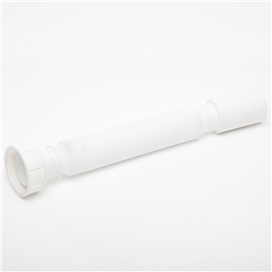 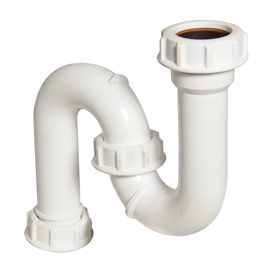 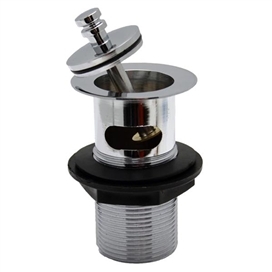 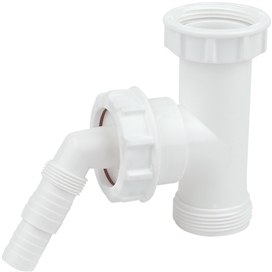 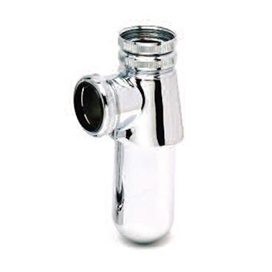 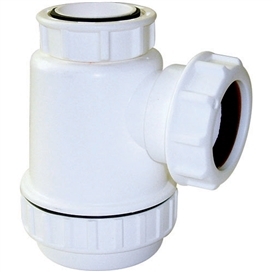 Manufactured in white high temperature polypropylene with compression type outlets that fit plastic and copper waste pipes 32mm/11/4" and 40mm/11/2". 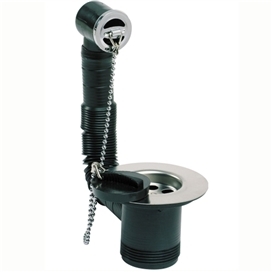 Includes unique innovative design pedestal trap. 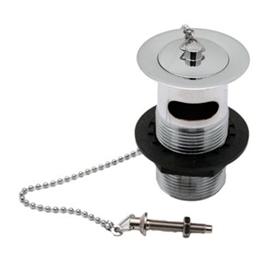 Four combinations of shower traps available with plastic or chrome grid. 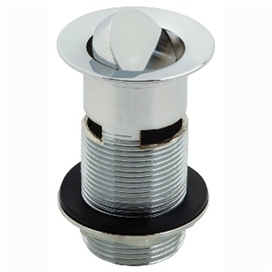 Several combinations of appliance traps available for installation of washing machines/dishwashers etc.